1. 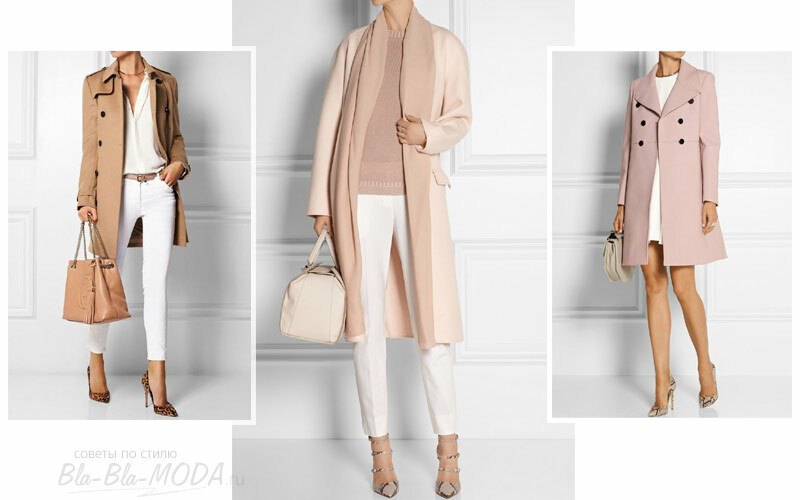 Elegant style in grey shades – excellently! 2. For those, who's behind the wheel. 3. 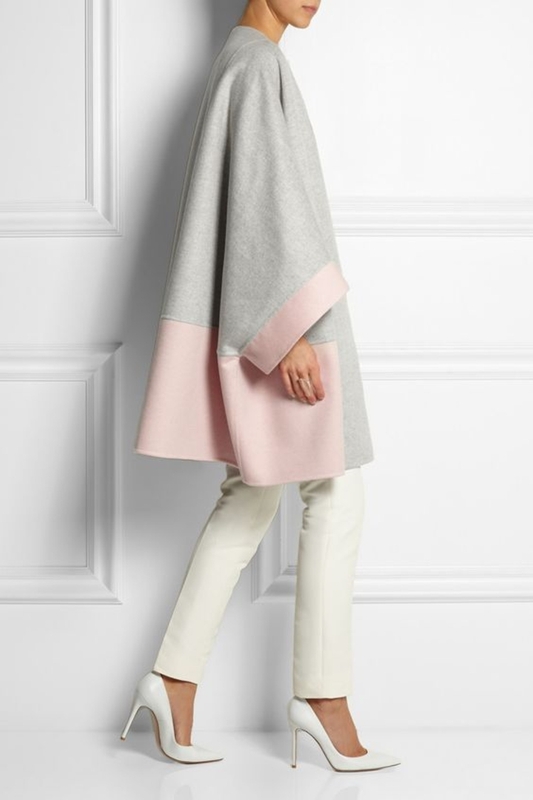 Pink Cashmere is ideal for an elegant image. 4. 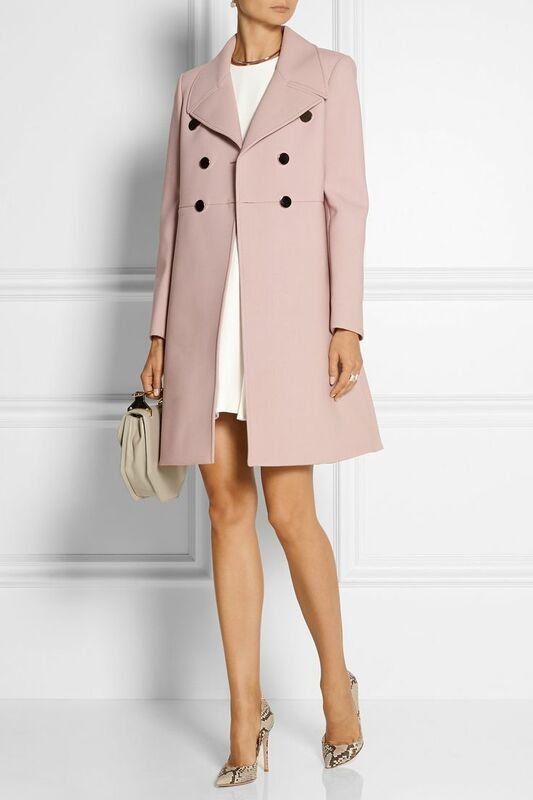 The original coat cut may become “изюминкой” wardrobe. 5. 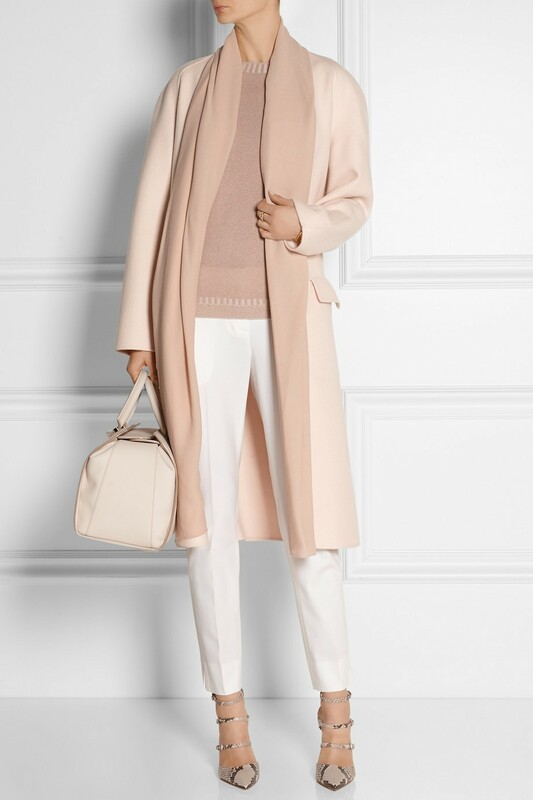 Cashmere coats and white pants – exquisitely and comfortably! 7. Accent – on slender legs! 8. Easy classics for self-confident women. 9. Not simply elegant, but of excellently gently. What image most of all liked?